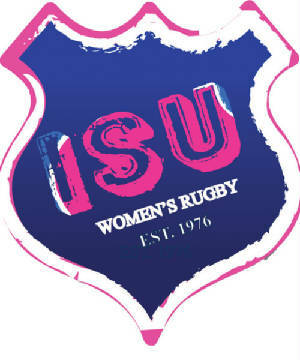 Welcome to the ISUWRFC web-site! Our team was founded in 1976 and has been thriving ever since. 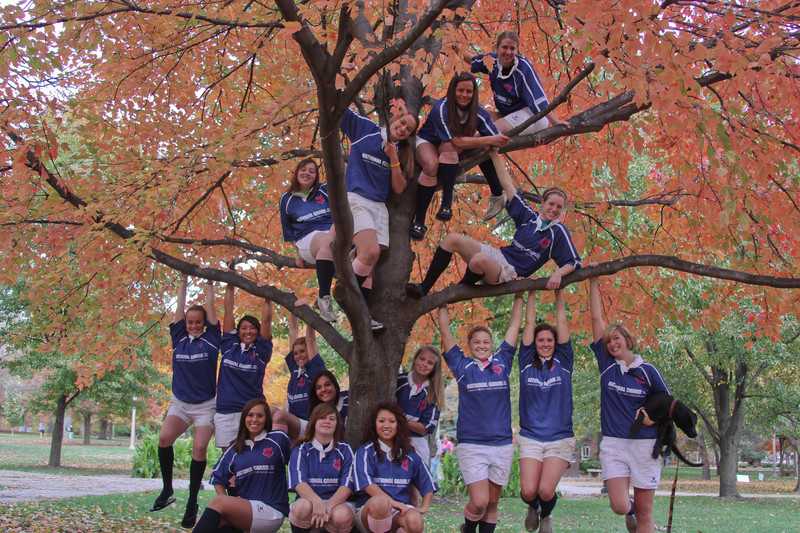 We have a motto on our team "First you are a part of it, then it is a part of you"
If you have any question, comments or are interested in playing rugby please fill out the form below.